For decades Western companies have not had it easy to enter the Chinese market due to high imports and bureaucracy. This gave birth to the concept of Distributors – often harming brands with heavy discounts and even copying brands’ products, driving the original brand out of the market. We’ve all by now heard of the ongoing trade war between the US and China. Although this is likely to have a negative impact on trade with the US, it is probably going to be beneficial with the UK, as China is now seeking a “top-notch” free trade deal with the UK after it leaves the EU. In a bid to boost imports and efforts to open up the economy, China cut tariffs on the 1st of July on almost 1,500 consumer products: cosmetics, apparel, skin care, medical, health products and others. A specific example is the deal International Trade Secretary Dr Liam Fox MP secured which allows the UK to export seed potatoes to China. It is anticipated that this deal will bring major to Scotland, with around 70% of the 100,000 tonnes of seed potatoes exported annually from the UK coming from Scottish farms. As a result of tariff cuts, we anticipate more UK businesses to gear up for exporting into China, increasing the current amount of £17 billion of goods and services. Next year, 2019, will be a good year for more British companies to export into China. 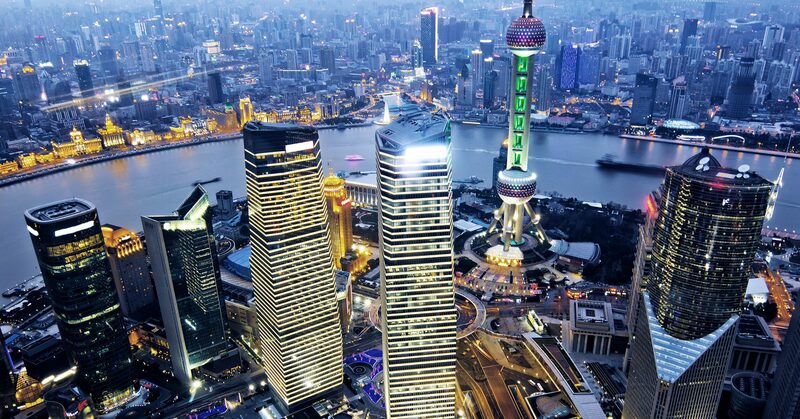 At Qumin we can help brands with brand and marketing strategies into China. Contact us today for more information. Previous PostThe booming popularity of Airport shopping for Cosmetic, fashion and luxury products and what it means for you?